I was alone at home today, I hate when this happens. 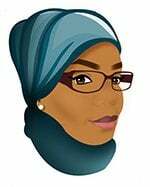 I mean, yes I like to have some me time, but only when I plan for it! Anyways, I am hungry too 🙂 and not in the mood to cook 🙁 so I made something simple, Grilled Chicken Breast. 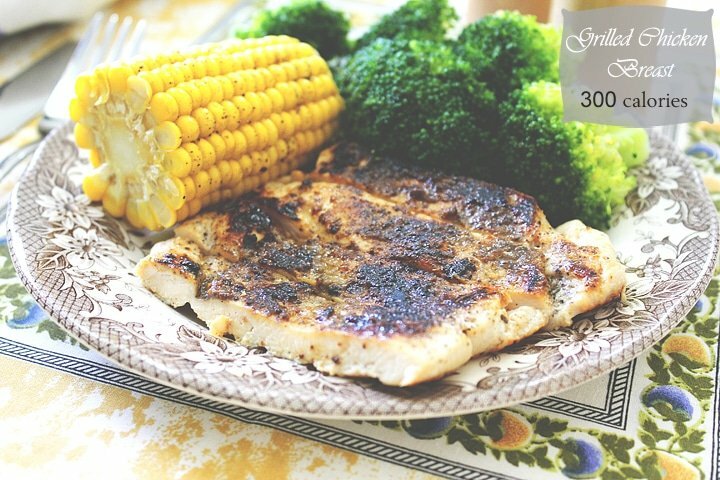 I had this recipe of grilled chicken breast, which I use often but never shared before. Cooking the chicken will take 4 minutes, but you have to wait for 20 minutes, which is the time for marinating the chicken. I have used chicken breast, but you can use chicken thighs too. I have mentioned below the recipe the total amount of calories in case you decided to use chicken thighs. 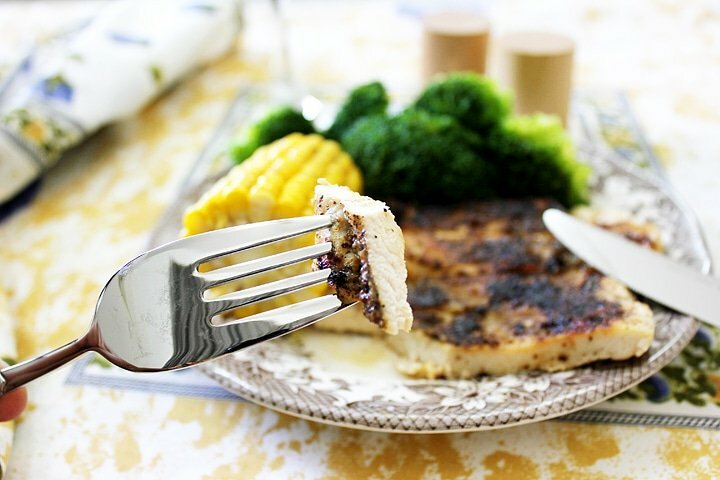 If you follow the steps in the method, then your chicken breast will come out tender and juicy. – Mix the spices with olive oil, salt, and lemon juice. 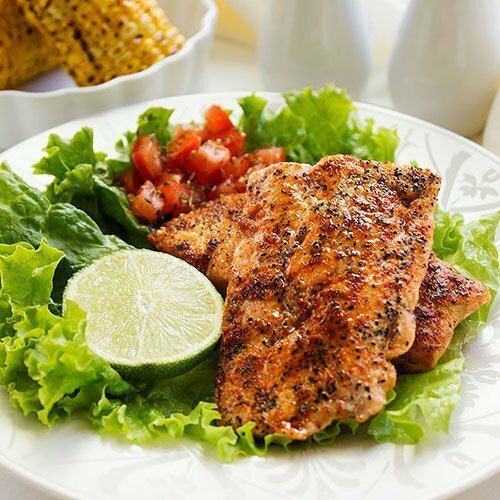 – Pound the chicken breast to make it even in thickness. Rub the chicken with the mixture and keep it aside for 20 minutes. – Heat the grill. Grill the chicken for two to three minutes on each side. – When done cover the chicken immediately, and let it rest for two minutes, this will keep the chicken breast tender and juicy. * Do not press the chicken breast while grilling. ** You can use 200gm chicken thighs instead of the breast. The calories will be 319. They look moist and very delicious! This looks like a wonderful dinner to me. I will try your method. It seems chicken dries out so easily! 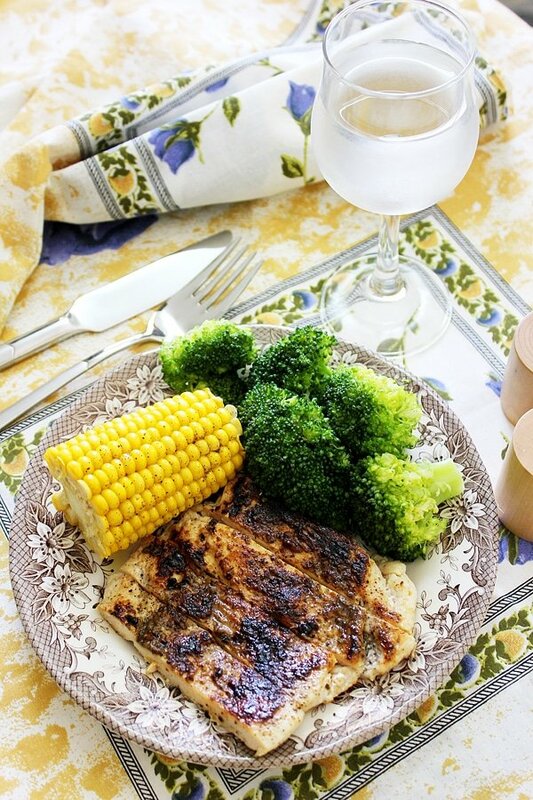 This grilled chicken looks good! 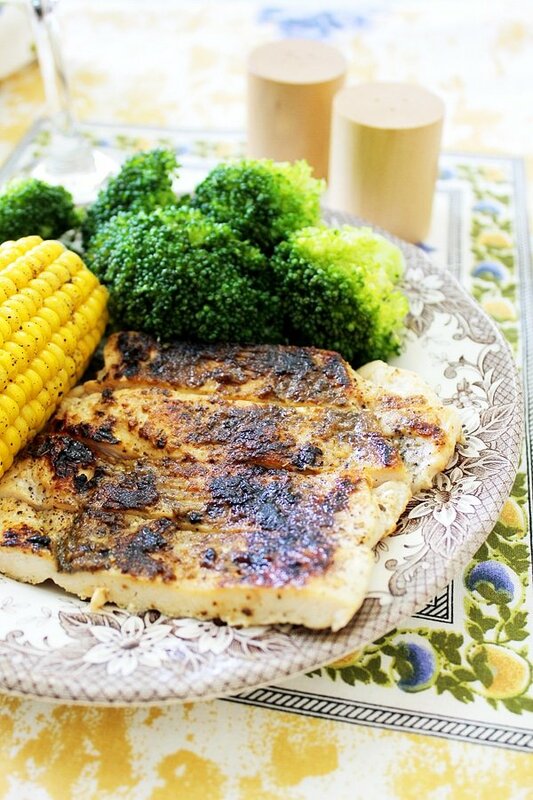 I love grilled chicken, so healthy and delicious! The videos are something I tried for sometimes just for fun, but it took a lot of my time, since I really like to concentrate on my blog and photography. Add more low calorie dinners 🙂 and you shoud still make videos on youtube.